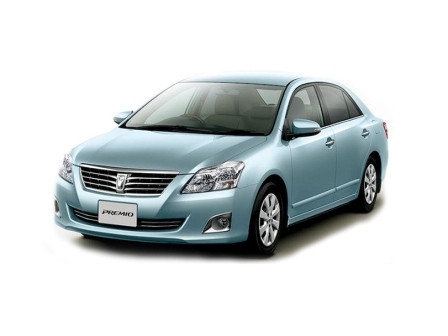 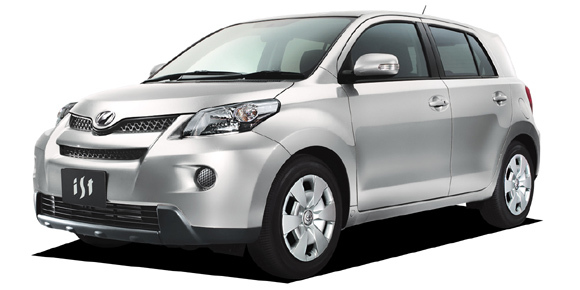 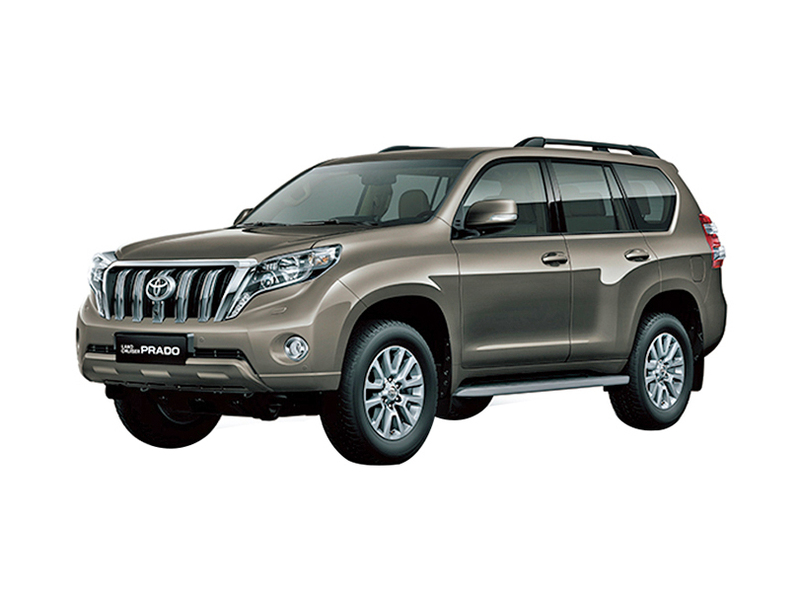 Toyota Company Pakistan is the public limited company and it has been working in the private sector since 1989. 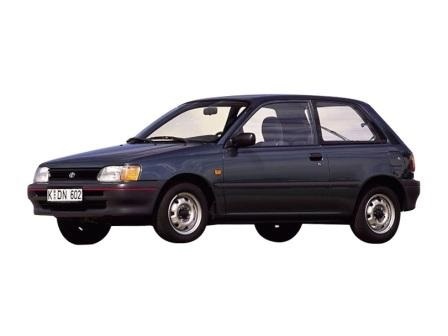 This company started the production of the vehicle in 1993. 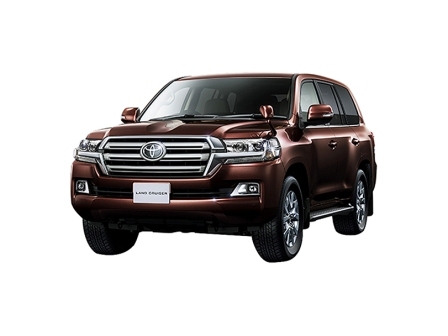 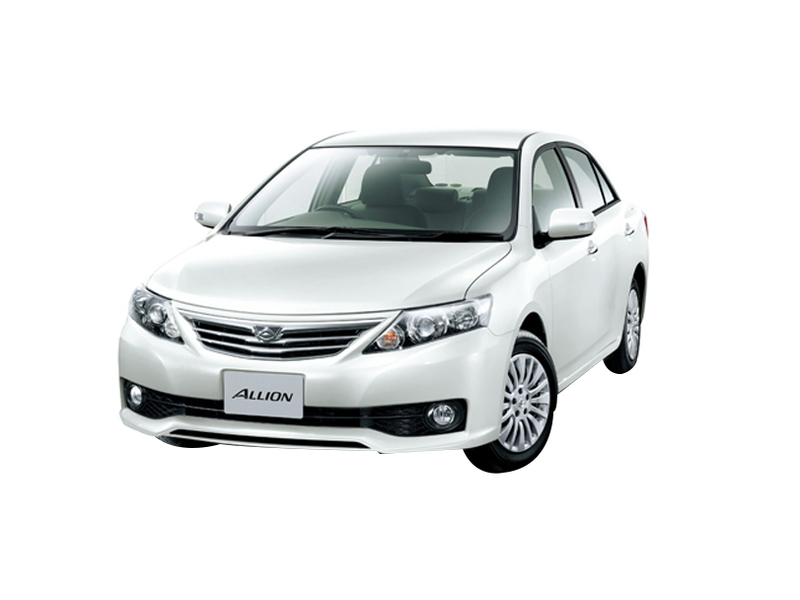 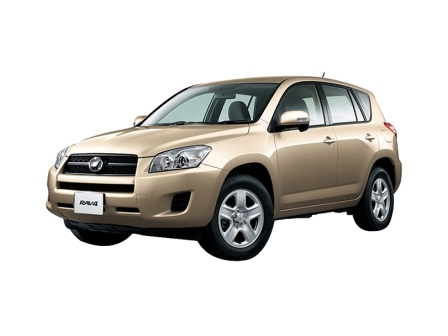 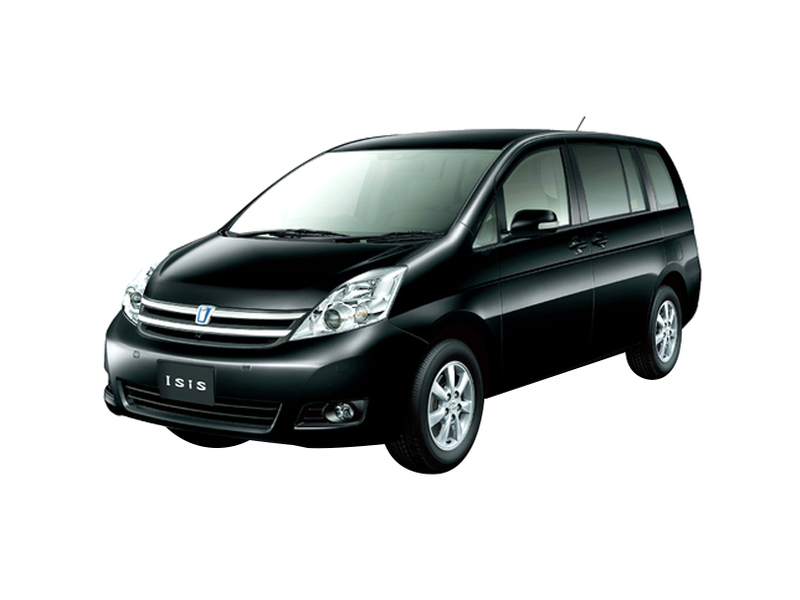 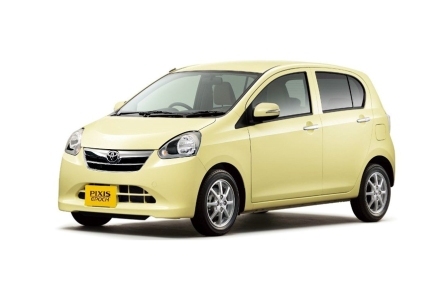 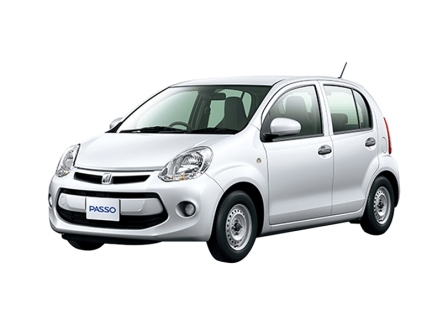 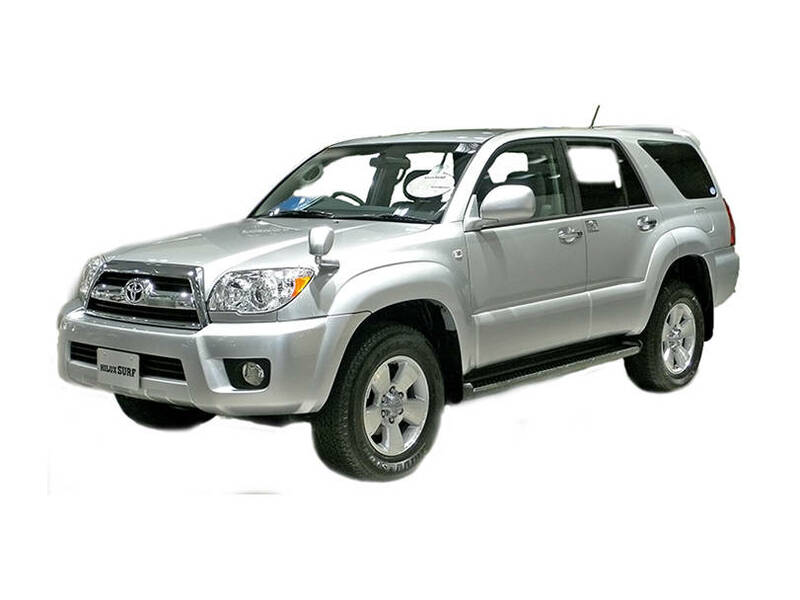 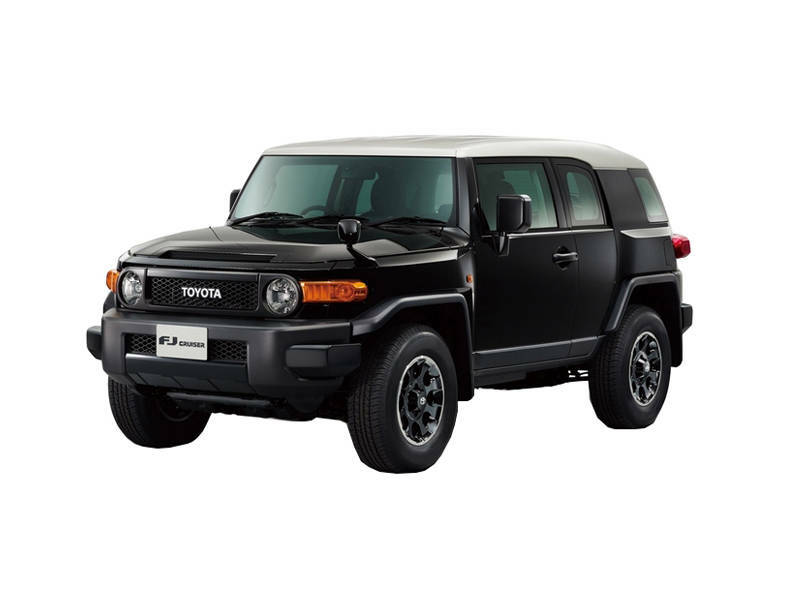 The company provides the first hand automotive production facilities in Karachi and Indus Motor Company is the only manufacturer across the world and it initiated the manufacturing of Toyota and Daihatsu cars there. 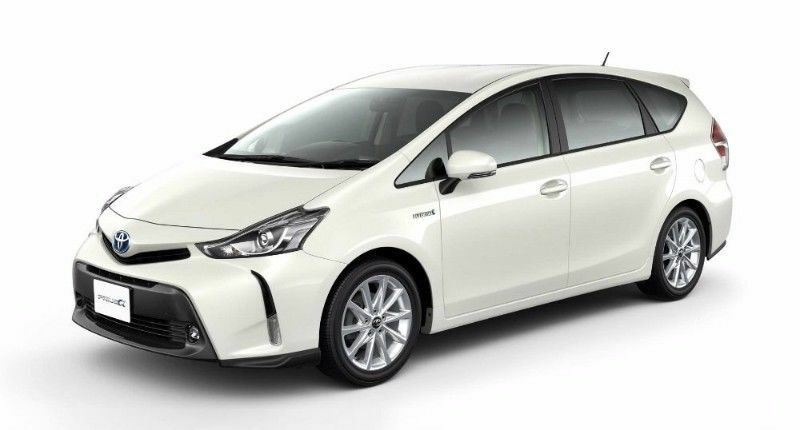 Toyota uses the state of the art automotive technology to prepare new Toyota cars at their production plant located in Karachi and it is providing safe and sound journey across the world including Toyota Pakistan. 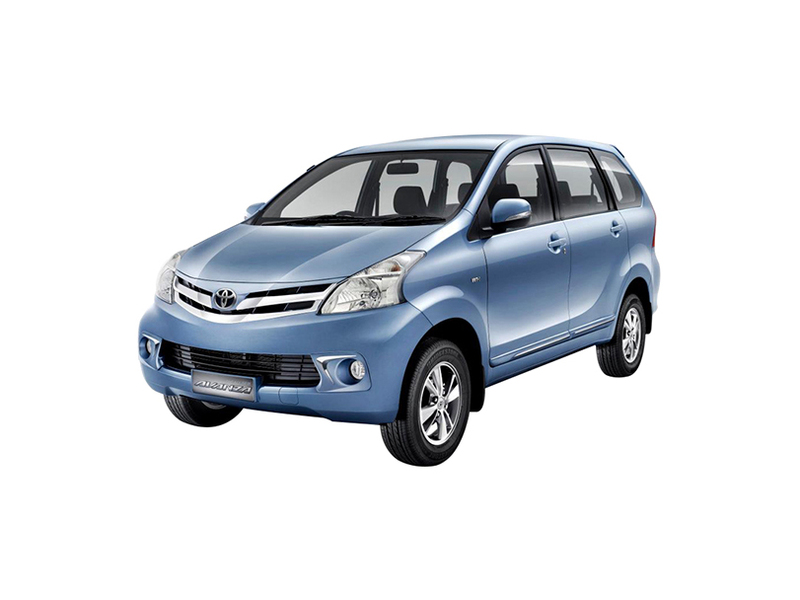 Indus Motor Company is the distributor of Toyota and Daihatsu vehicles through the network of dealer like Toyota Ravi Motors and it is the joint venture of House of Habib. 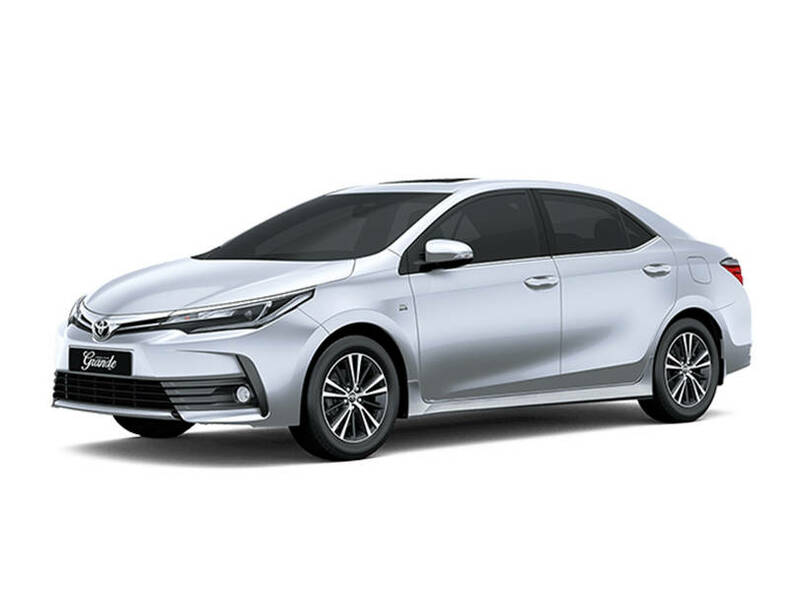 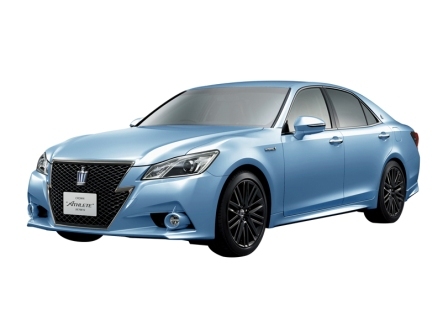 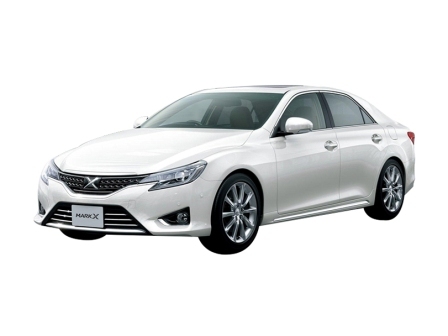 Toyota Motor Corporation and the company Toyota Tsusho Corporation are working jointly for manufacturing, assembling and marketing of the vehicle, Toyota automobiles in Pakistan. 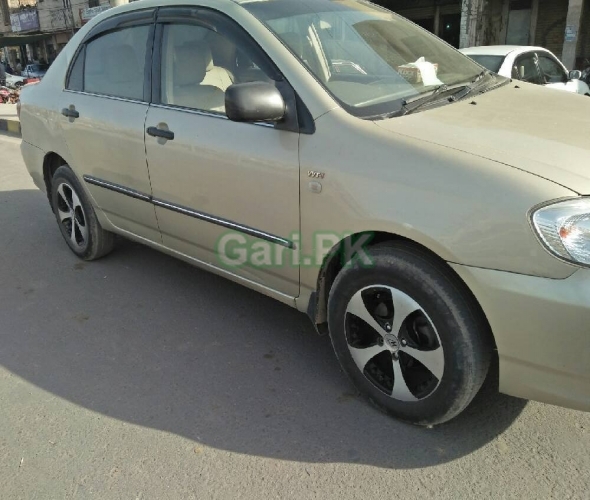 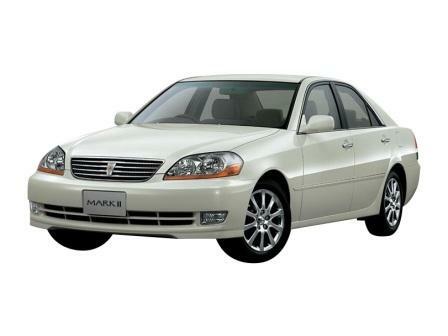 The clients will find the online auto industry in Pakistan, which is Pak Wheels. 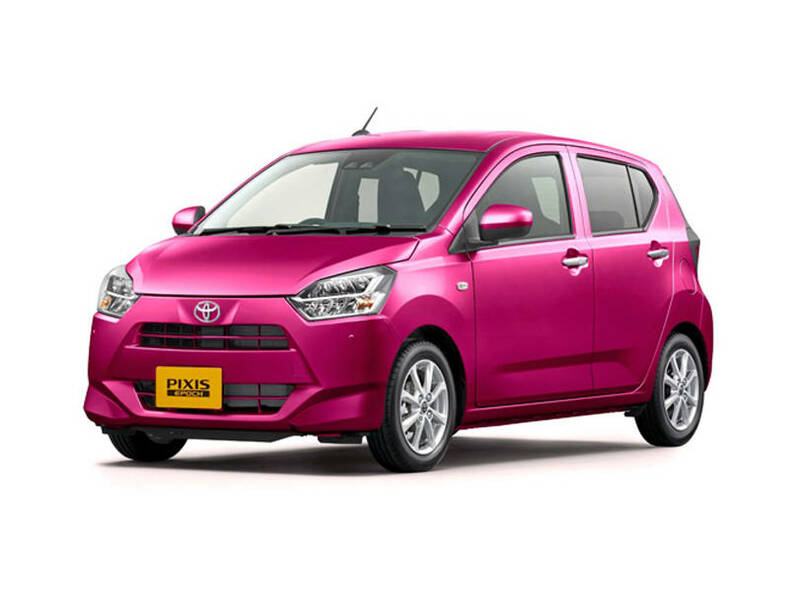 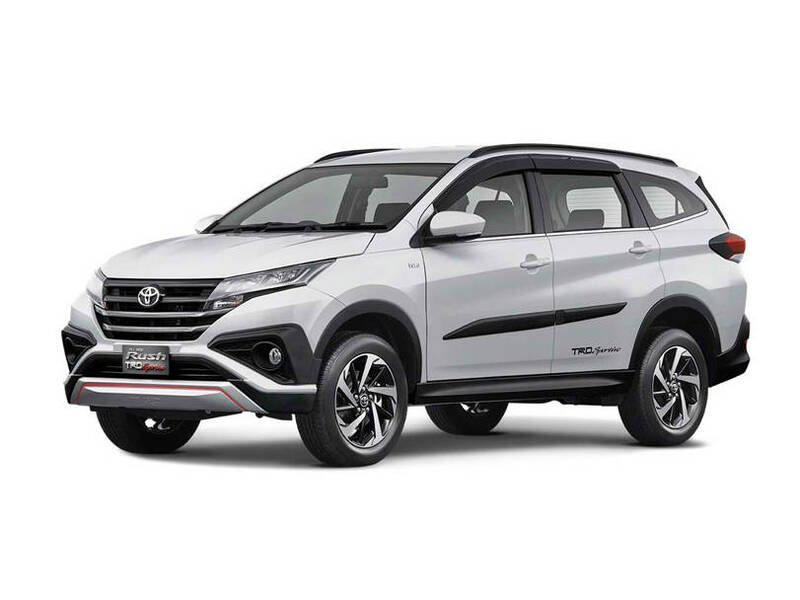 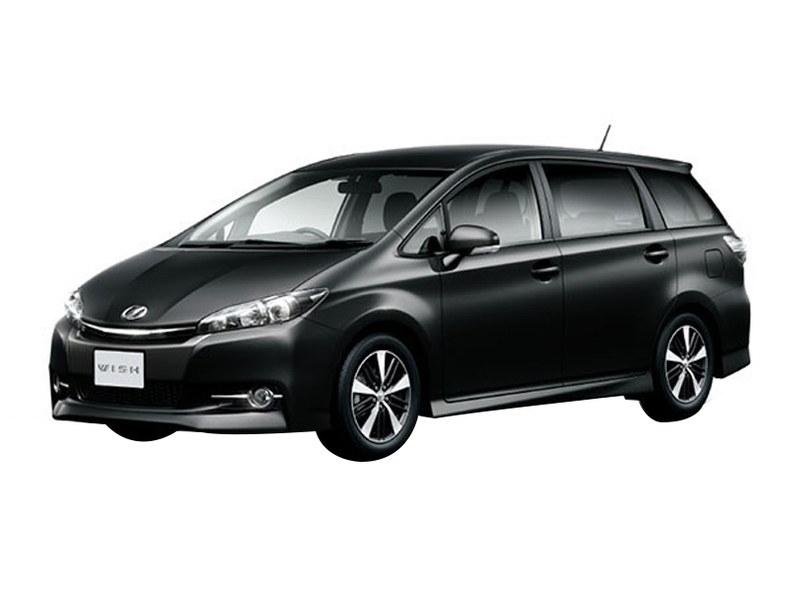 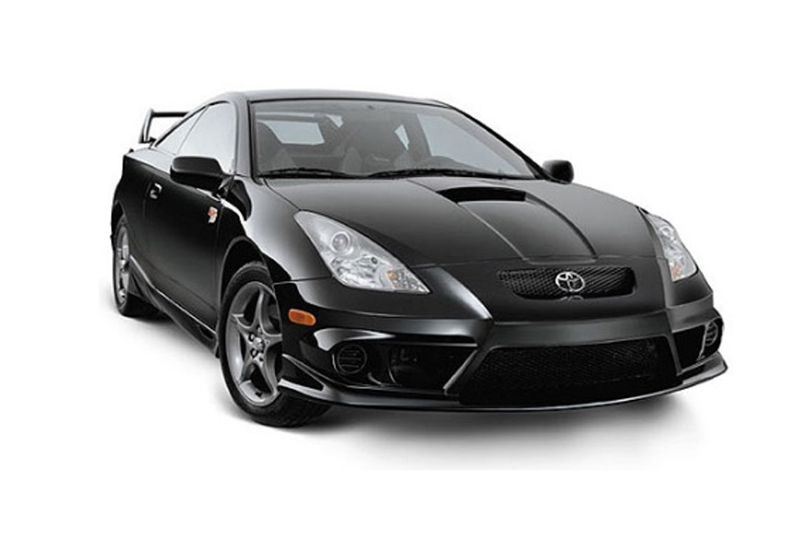 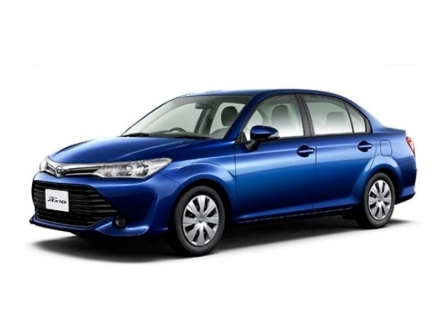 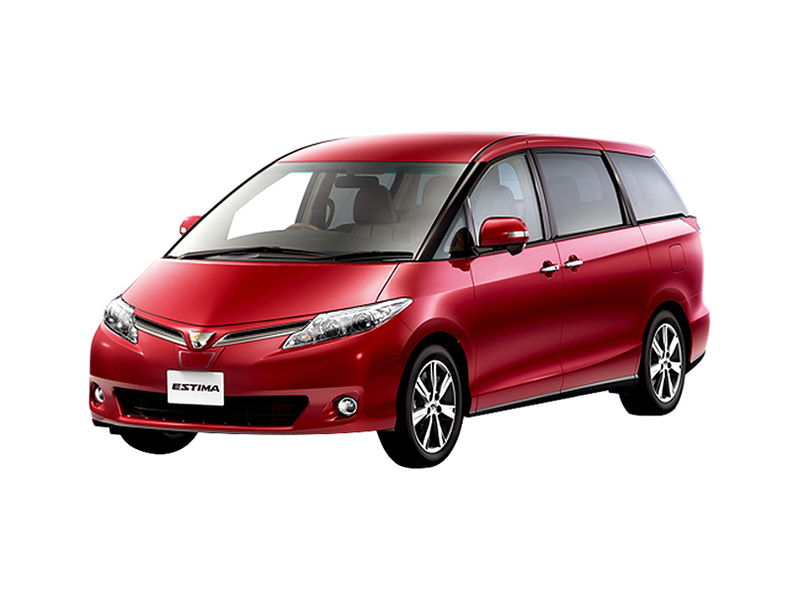 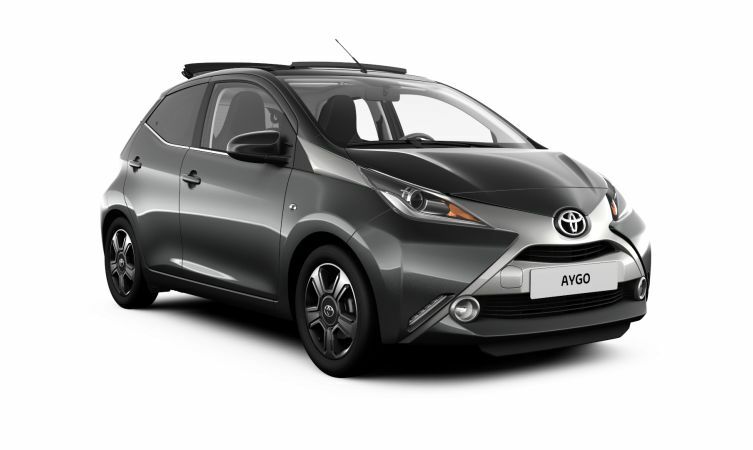 Toyota is the leading and very popular name in the cars in our nation and very information is shared with the viewers about the brand new cars, which are manufactured by Toyota. 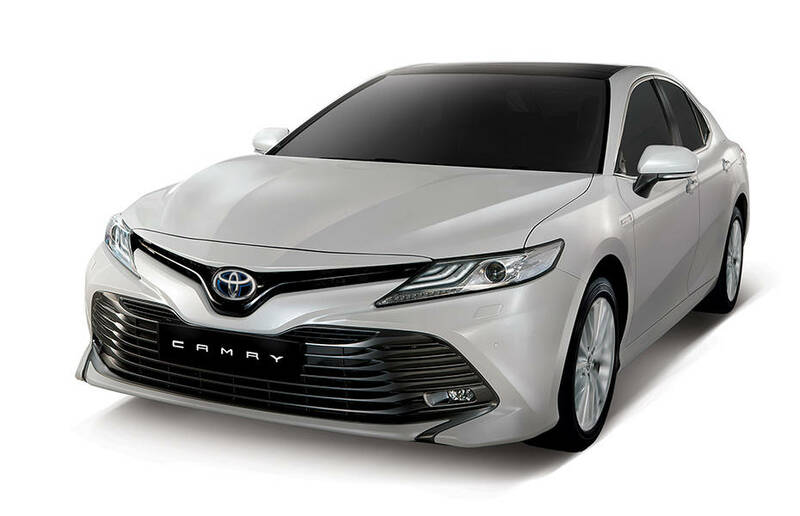 They need to get the information about the industry and they look for the new Toyota cars in the auto market. 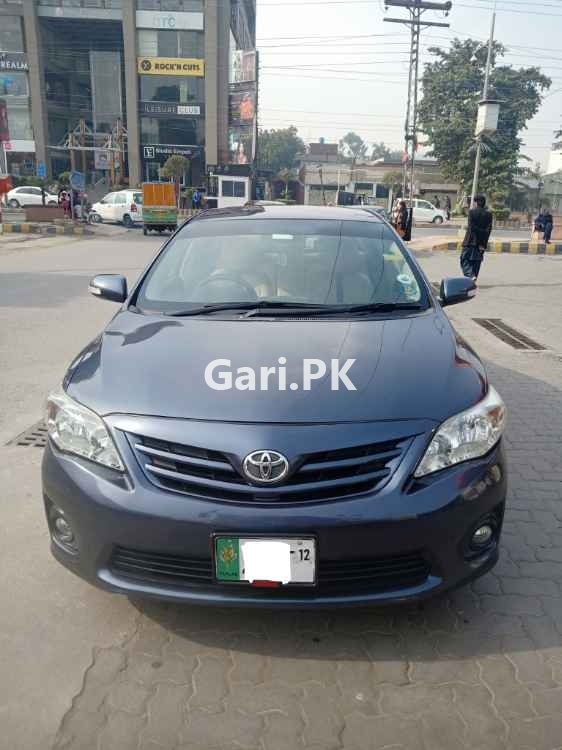 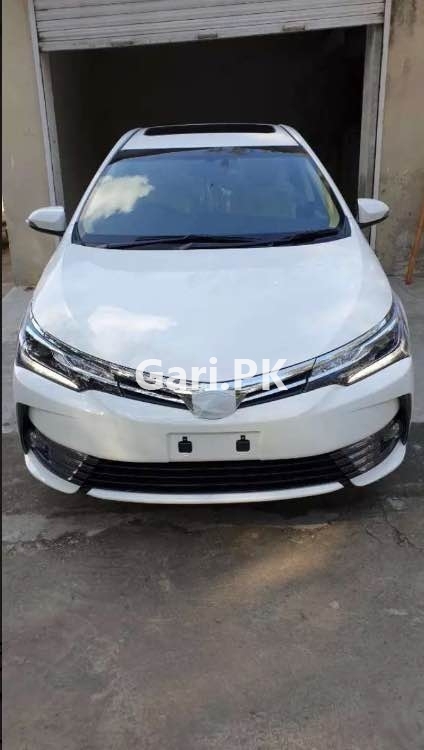 Now the company has started the assembling of the cars at Toyota Production Systems, which are applied at IMC and they need to find new range of Toyota vehicles like Altis, Avanza, Corolla, Camry, Hilux , Fortuner and Prado, which are released in Pakistan. 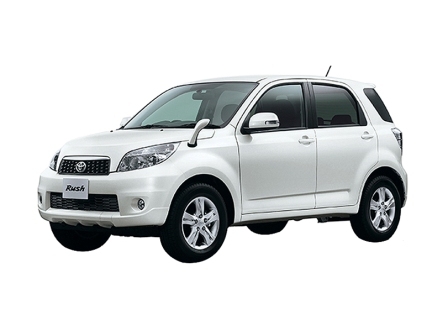 IMC is manufacturing 1300 cc to 2000 cc Toyota Corolla, 850 cc Daihatsu Coure in cars and 2400 cc Toyota Hilux.